On this week’s show, Matt spoke with Simon Hayward, author of the book Agile Leadership. 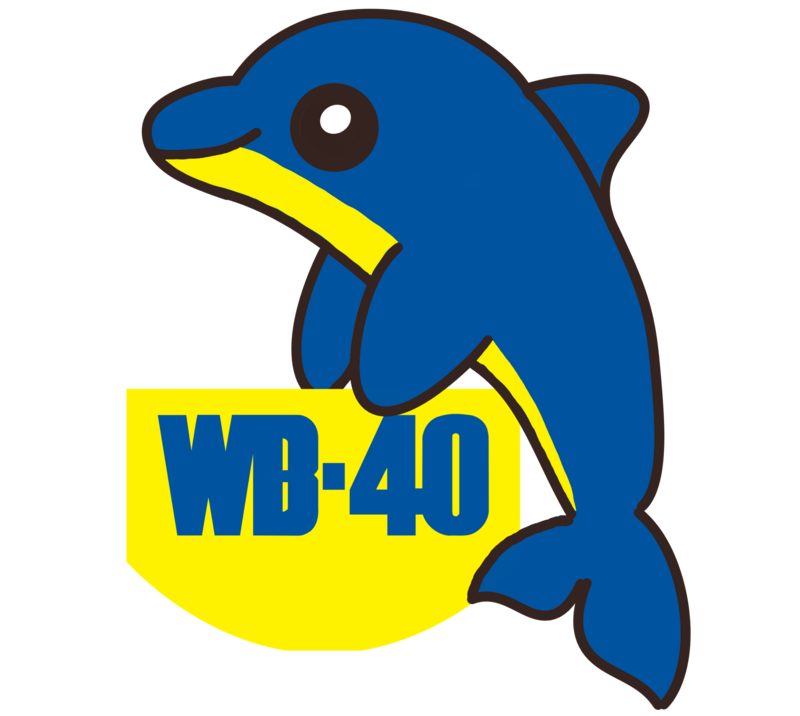 Don’t forget you can join the WB40 WhatsApp Group – just drop us a line on Twitter, and we’ll send you a link. On this week’s show, Matt interviews psychologist Nancy Doyle about neurodiversity and the tech industry. You can find Nancy’s BPS report here: https://www.bps.org.uk/news-and-policy/psychology-work-improving-wellbeing-and-productivity-workplace And Genius within can be found at https://www.geniuswithin.co.uk/ This week we also reviewed Seth Stephens-Davidowitz’s Everybody Lies. The next Bookclub book is The Master Algorithm.